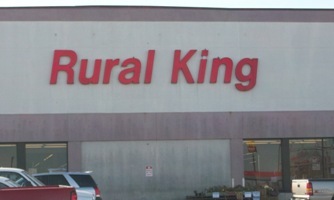 Chain of stores similar to Tractor Supply and Farm and Fleet. Adde new stores in Marinsville,Va,Morristown,Tn,Mount Vernon,Oh and Dothan,Al. Changed maintainer from TheProf to Mahoney. Added Decatur,IN and Jeffersonville,IN store locations.